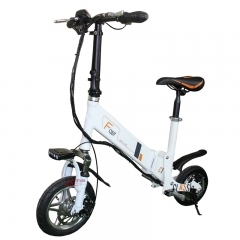 XTM-EB002 folding bike lightweight with the 350 W motor, 48V/10.4 mAh battery and the weight of folding electric bicycle is only 30 kg. 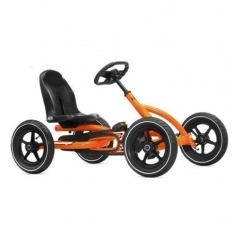 Folding electric bicycle can range of 40 km and top speed of 35 km/h. What's more, it can climbing 30°. We think, you will like it! 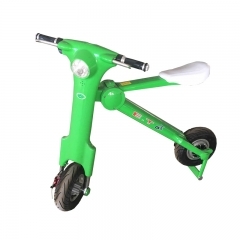 XTM-EB003 is very popular and fashion lightweight electric folding bike. 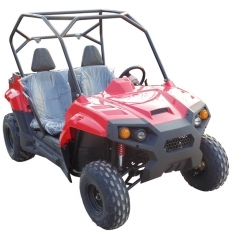 It has the 250W motor, 36V 8AH battery and the weight of electric bicycle is only 15kg. 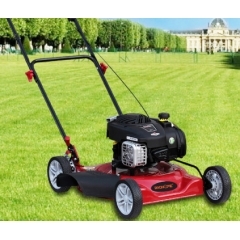 Don't worry about it too small, it can range of 35 km and top speed of 25 km/h. 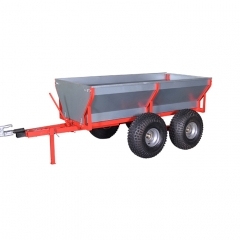 What's more, it can loading 120 kg.